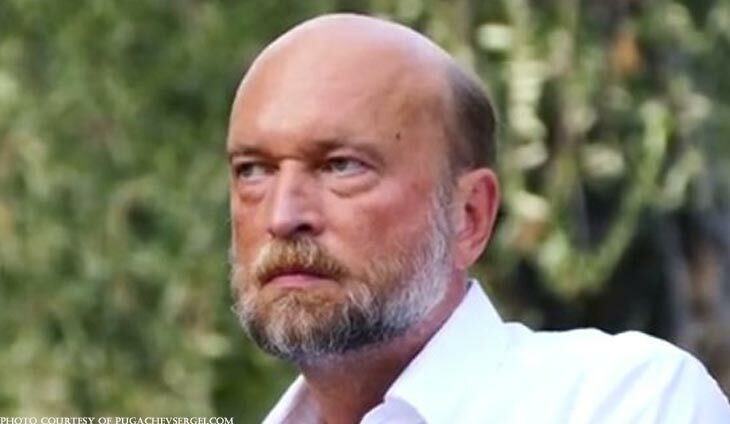 Former oligarch Sergei Pugachev won Tuesday a French ruling against Russian judicial proceedings that might save him from having to pay a 1.3 billion euro ($1.5 billion) fine. Pugachev had petitioned a civil court in Nice, southern France, where he now lives, to block the execution of a fine for fraudulent bankruptcy that stemmed from the failure of his Mejprombank in 2010. Once considered the Kremlin’s “banker,” Pugachev was ordered by Russian judicial authorities in 2015 to pay 1.3 billion euros and turn over assets, for fraud and embezzlement. But the French court said in a ruling seen by AFP that a Russian lawsuit against Mejprombank had to be validated every six months after being examined by several judges, whereas up until July 15, 2016 decisions on prolongation were handed down by the Moscow trade court presided by a single judge. The French court “recognises that the initial ruling, illegal in Russia, cannot be legal in France or anywhere else,” Pugachev told AFP. Following the failure of Mejprombank in 2010, he fled first to Britain and then to France, which had granted him French nationality in 2009. He lives in a chateau in hills overlooking the Mediterranean city, which along with a yacht, a ski chalet and a second residence in the nearby coastal town of Saint-Jean-Cap-Ferrat, had been seized preventively in 2016 to serve as collateral in case of a ruling favourable to the Russian authorities. People should stop forcing it.